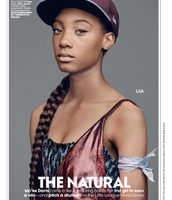 Mo'ne Davis was born in the year of 2001 in Pennsylvania, Philadelphia. She is the daughter of Lamar Davis and Lakeisha McLean. However, she has lived with her mother and stepfather, Mark Williams since age six. Other hobbies Mo'ne had or like doing was basketball and soccer. The coaches were amazed by her great talent she had for these sports. Mo'ne was very athletic and talented at sports. 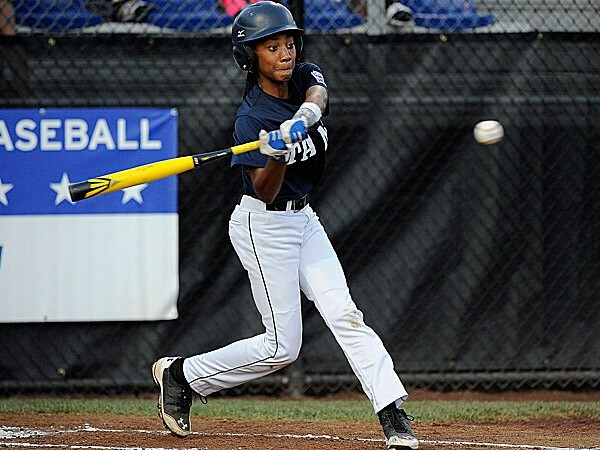 Mo'ne had considered basketball her main and favorite sport sport until she found out that she was also very talented at pitching for baseball. Since, then she found the passion for baseball and became to be a great pitcher. 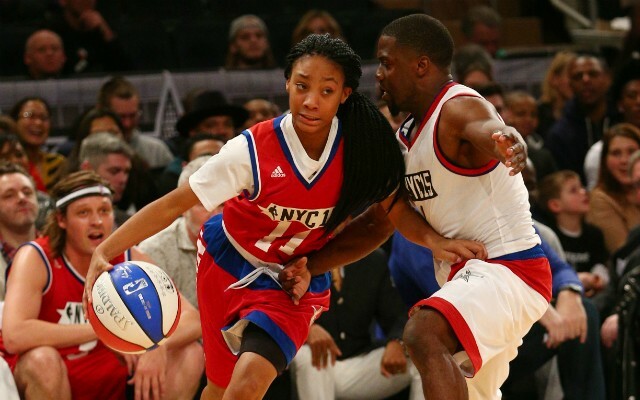 Mo'ne Davis playing her main and favorite sport. Mo'ne Davis and the real her when she's off the field. Talented young girl doing what she likes. Definition of a Hero: a person, who is admired or idealized for courage, outstanding achievements, or noble qualities. Mo'ne Davis may be viewed as a hero to many other girls like her out there to not give up in what they like doing and to accomplish their goals. 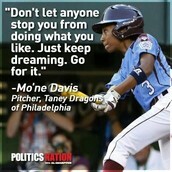 Reason being is because she was a 13 year old girl playing in the Little League World Series with many other boys. That didn't stop her from doing what she likes. 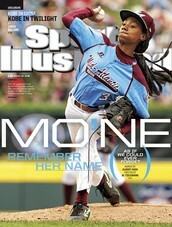 She played her all and became one of the best pitchers in the Little League World Series! A little league sensation that no one expected. She even threw a shutout in one of the games. However, she may also be viewed as a very talented girls to others. 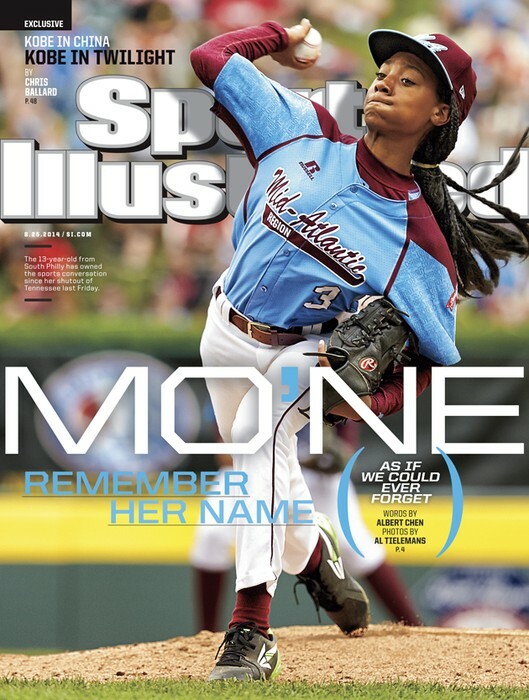 Mo'ne Davis work as a 13 year old girl playing baseball is that she is advocating others to let them known that girls could also do things that guys do. They could be as good and as talented as guys. She's an inspiration to other and especially young girls who are like her and like challenging themselves. Her goal is to inspire others and to let people know to not let anything stop them and keep doing what they like. Mo'ne Davis has made a huge difference in the Little League World Series by being a young girl pitching at 70 mph and throwing a shutout and now she's also making a change in girls who look up to her by inspiring them to not give up! Many famous celebrities such as Kevin Durant, Kevin Hart the LA Dodgers have met her for her great talent and enthusiasm. Who’s That Girl? 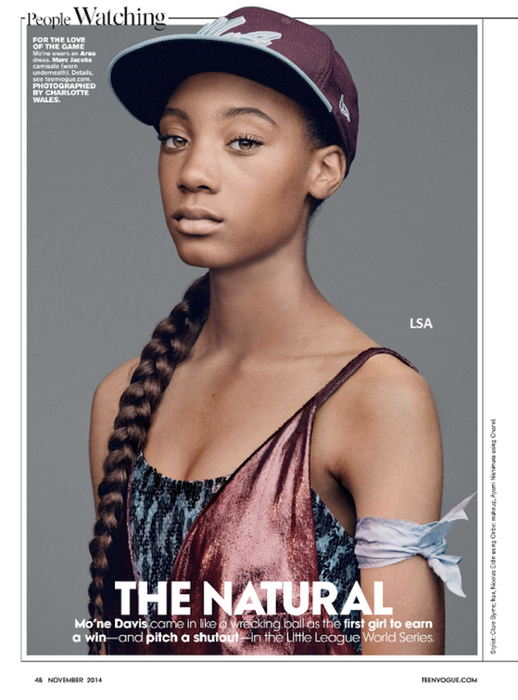 Little League Sensation Mo’Ne Davis!